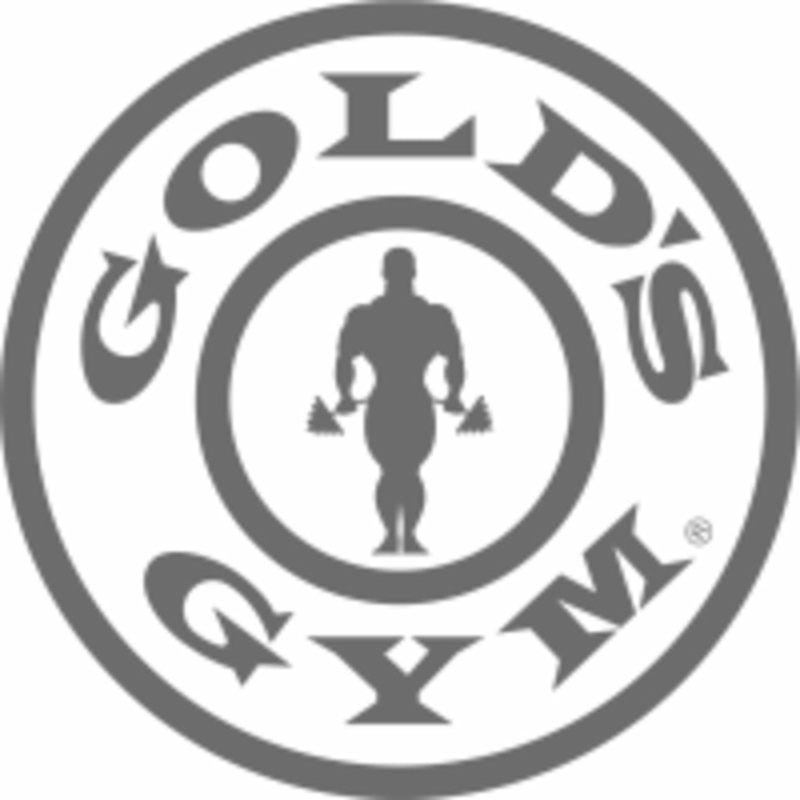 With options for every fitness level, Gold's Gym offers a variety of group classes to help you achieve maximum fitness result. They offer the latest cardio machines, outfitted with individual LCD TV screens and iPod docking stations. Such a nice group! Everyone else in the class was a regular and they were all very welcoming and friendly. The gym could use a serious update. The locker room is tiny. Staff here are super nice. Yes the machines could use a little wipe down but overall very clean place that you can get in and out of quickly! Great class! It only has a cardio focusso no arms or crunches on the bike like other cycle studios. Definitely worth the two credits! Instructor was great! Equipment is a bit dated but it works.